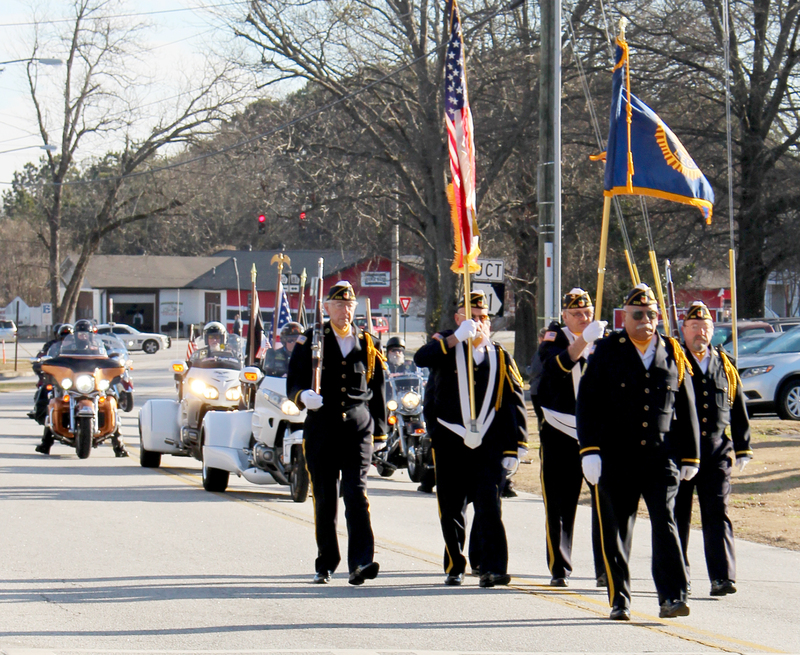 Welcome the holiday season with the annual City of Loganville Christmas Parade. 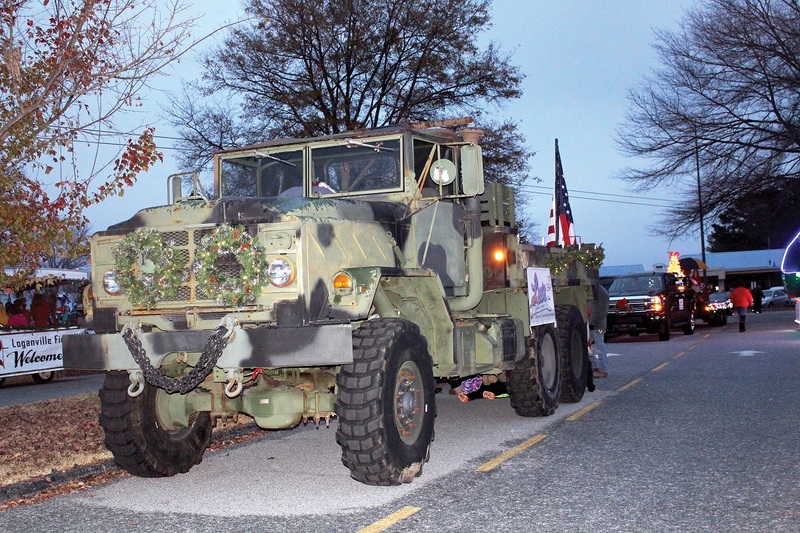 Held the second Saturday of December, the parade leaves Bay Creek Elementary School and makes its way down Lawrenceville Road then Main Street. 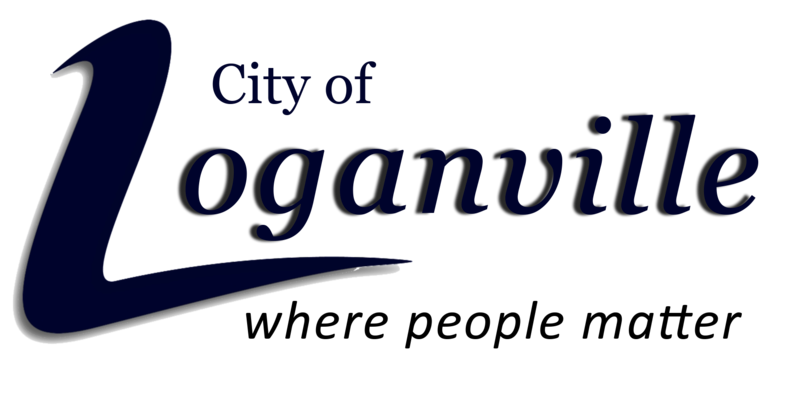 The event typically features more than 75 entries from local businesses, civic groups and more and always ends with Santa Claus in a City of Loganville fire truck. 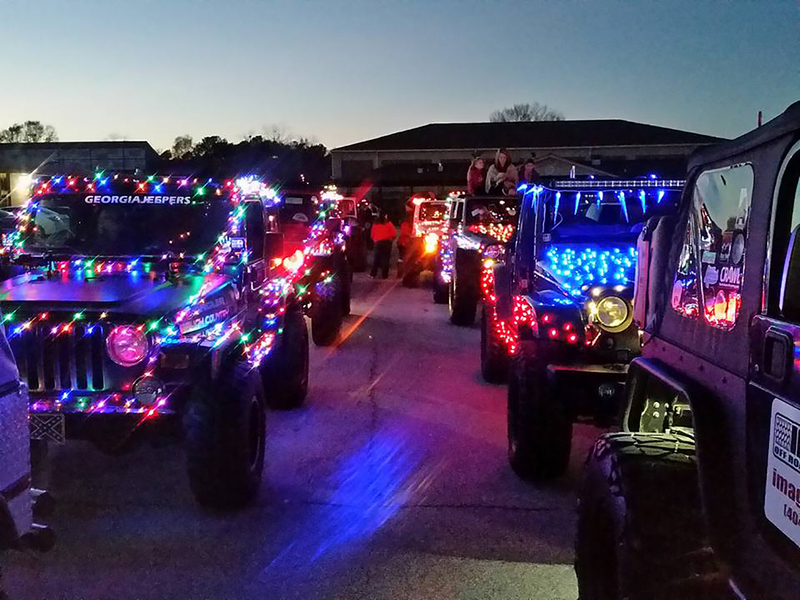 The streets are lined with residents and guests alike to see cars, animals, floats and marching bands decked out in full holiday spirit. 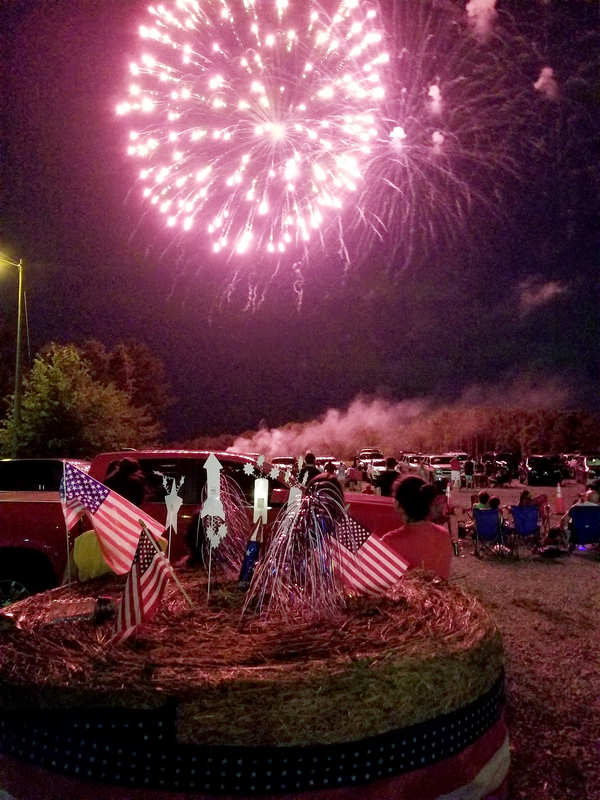 The City of Loganville is partnering with the Walton County Government for the city’s annual Independence Celebration held the Saturday before July 4th. 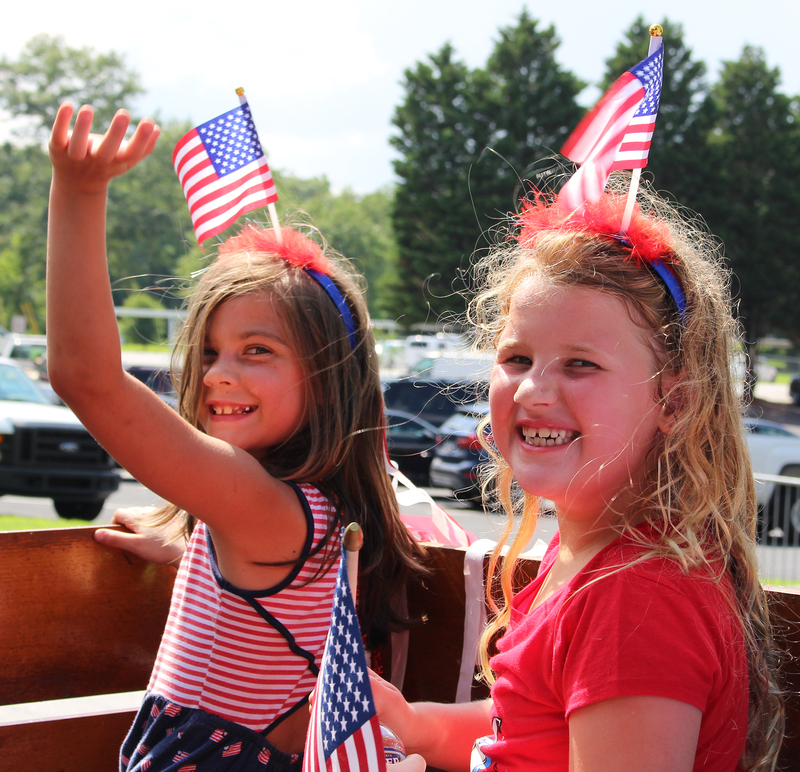 The celebration will be from 5 p.m. to 10 p.m. at the football fields at West Walton Park and include inflatables and other kids activities, food vendors, a free concert and a fireworks show at dark. 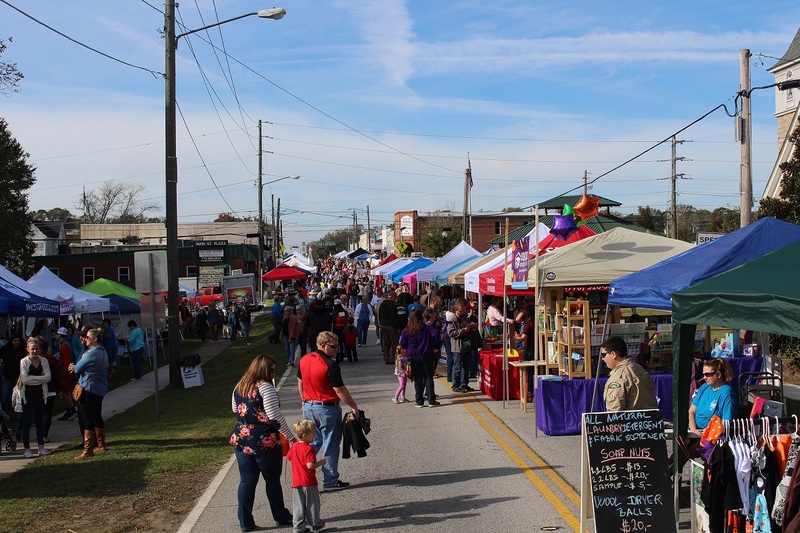 The City of Loganville’s annual fall festival is the largest event around as more than 175 vendors fill up Main Street on the third Saturday in October. 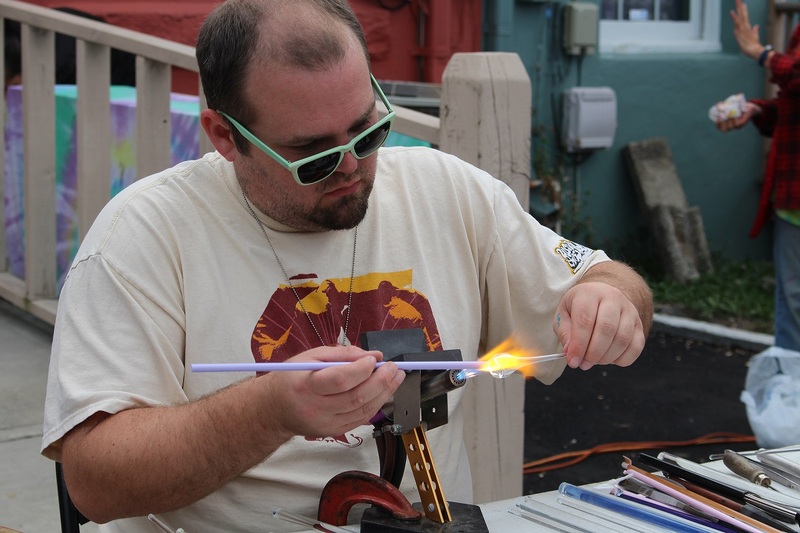 Thousands descend on the downtown area to enjoy live music, performances from local dance and theater groups as well as offerings from food, arts and crafts vendors. The event also includes a Kids Zone with dozens of activities for children. 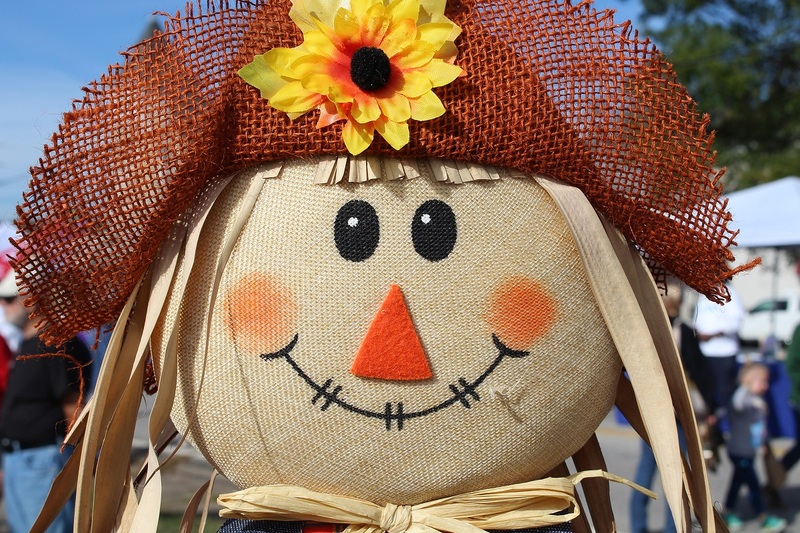 The festival begins at 10 a.m. and lasts until 4 p.m. and culminates with a free concert beginning at 6 p.m. on the Town Green. 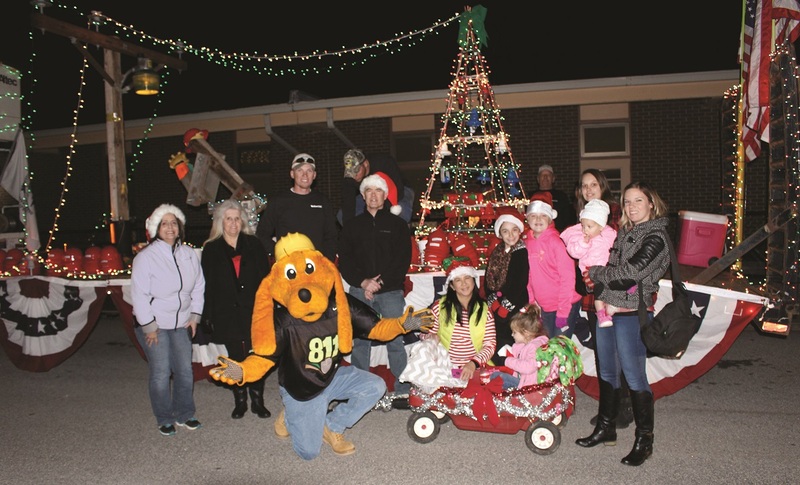 Residents and guests alike are invited to take a break from Black Friday shopping and leftover turkey sandwiches and officially welcome the holiday season to Loganville with the annual lighting of the Christmas tree. 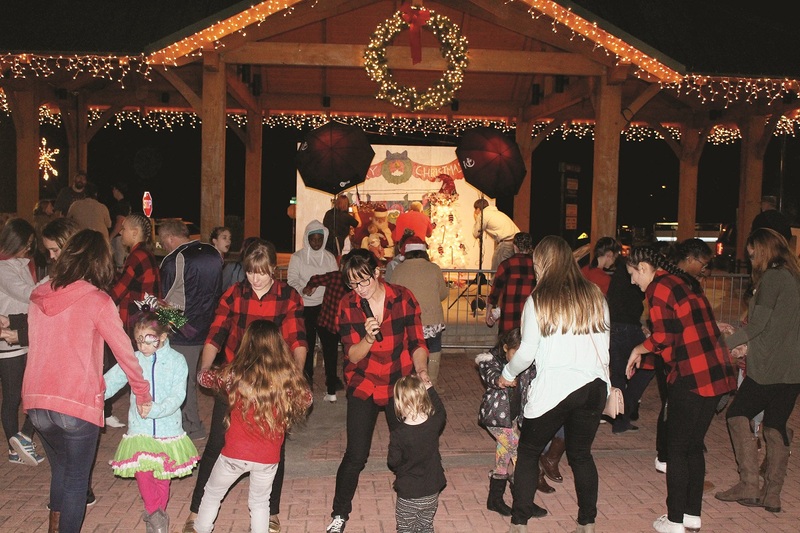 The Town Green is transformed into a light show synchronized to holiday music but the scene isn’t complete until the mayor flips the switch and the lights are illuminated on the city’s 30-foot Christmas tree. 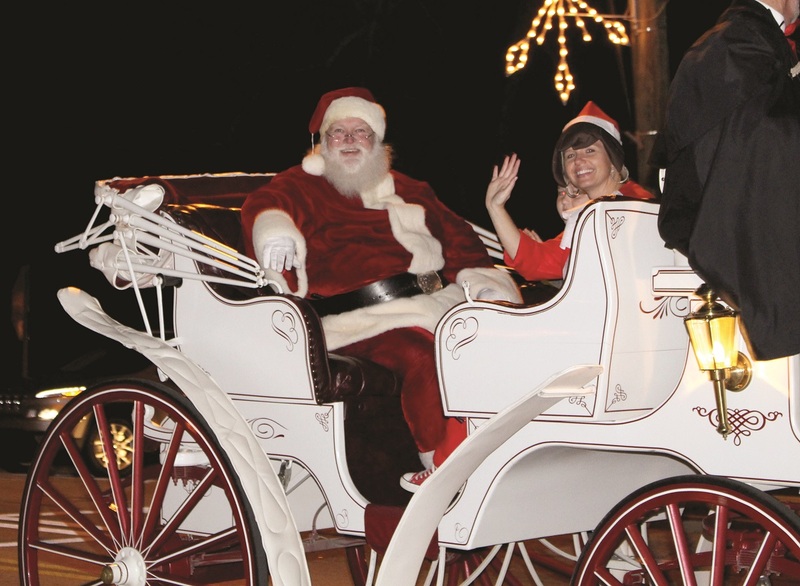 The event also features free pictures with Santa, horse-drawn carriage rides, live entertainment and more. While the acts may change from year to year, the continued growth of the Groovin’ on the Green concert series hits right at the heart of why the Town Green was built: to bring the community together. So bring your lawn chair or blanket as well as your dancing shoes for the city’s annual summer concert series. 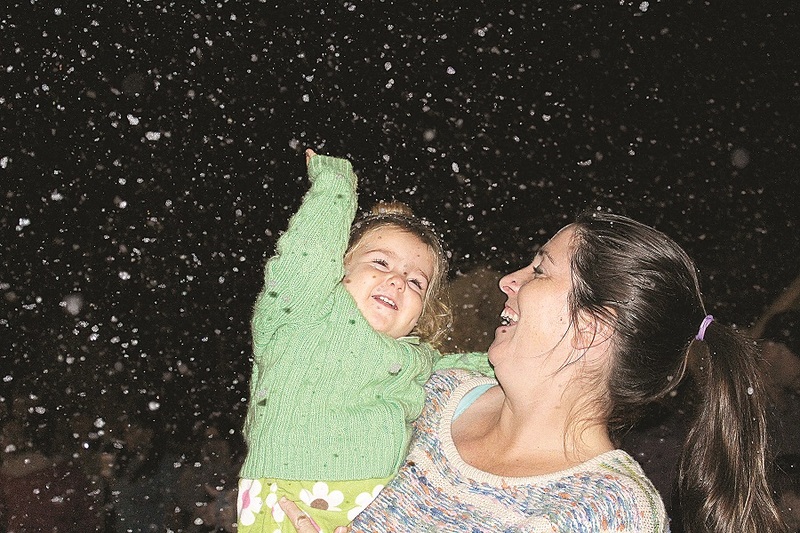 Live music takes on the Town Green at 7:30 p.m. on the third Friday of each month from May through September. Food and drink vendors are on hand or you can bring your own picnic. Beer and wine is permitted.